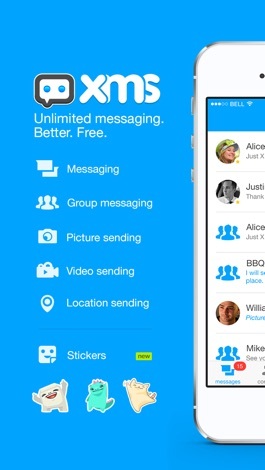 » XMS - Unlimited messaging. Published: 2013-03-04, by Ana Gracia. 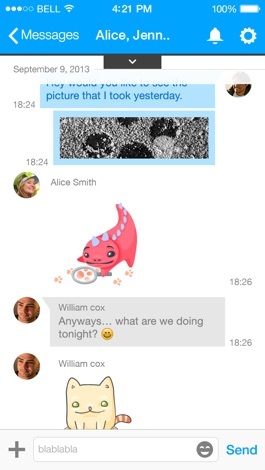 "Instant messages with friends and even people around you"
XMS is a free application that allows unlimited messaging in real-time for smartphones. 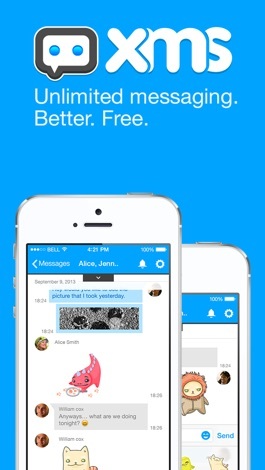 This is definitely an alternative to consider when facing problems with other well-known messaging apps. 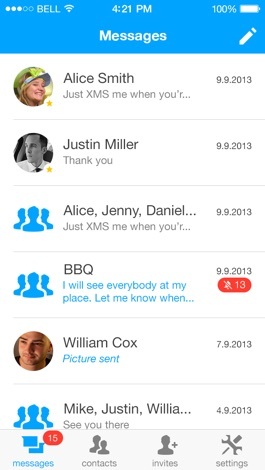 The interface is well-designed and easy to use, there are two main columns, one for messages and the other one for contacts. If you don't have any contacts yet, be sure to invite some friends from your contact list or facebook, or even scan other social networks in search for new friends. In addition, it's also possible to add a phone number or pin to add someone. The application even allows to scan for contacts next to you, adjusting the distance ratio, which is definitely a new feature that is highly interesting. eBuddy is the developer of XMS for Android, a useful tool for communicating with friends and family that allows to send pictures, music, emoticons and much more. It all goes with an aesthetic design and responsive controls, we haven't found any bugs. 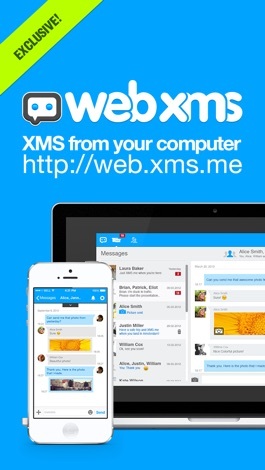 Download XMS - Unlimited messaging.